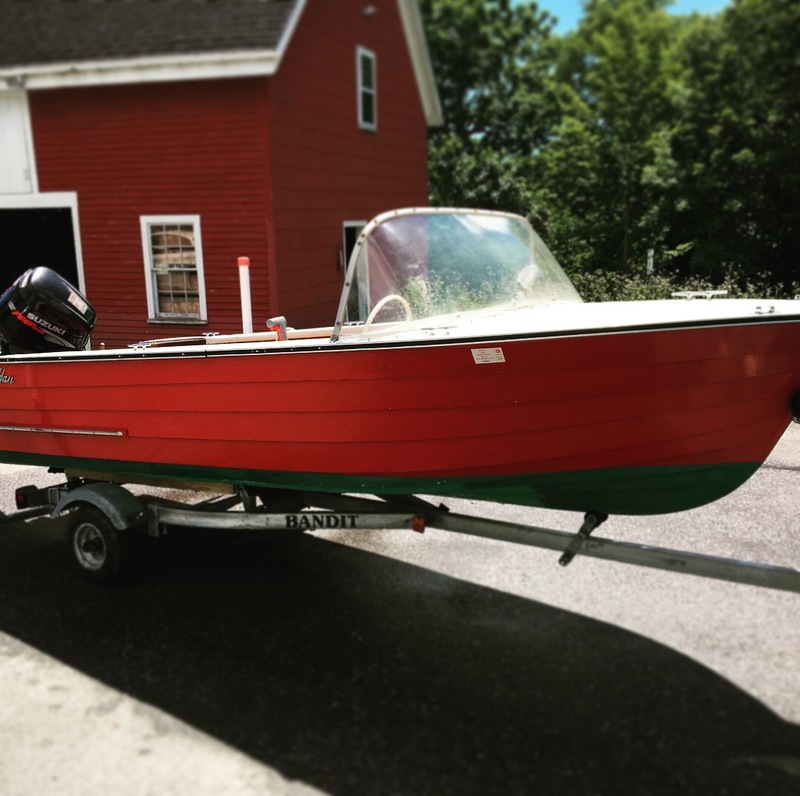 Vintage Lapstrake Penn Yan | Jeff's Marine, Inc. 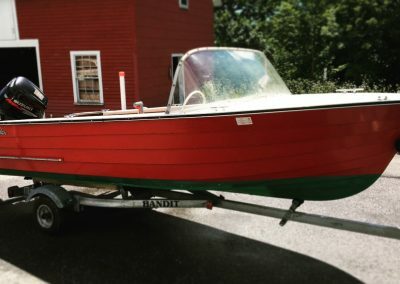 This vintage lapstrake picnic boat comes with her own trailer, a 25 HP Suzuki outboard, and a custom canvas cover. She’s been handled with tender love and care by Jeff’s Marine over the past five years and is perfect for cruising the coast, lakes, and rivers. Easy to launch and drive, a beautiful vessel to enjoy days out on the water! Call (207) 354 8777 or email today!